HALT has been awarded $2 million over 4 years from the Federal Government to have HALT workers down on the Frankston-Mornington Peninsula and in the North West suburbs of Melbourne! 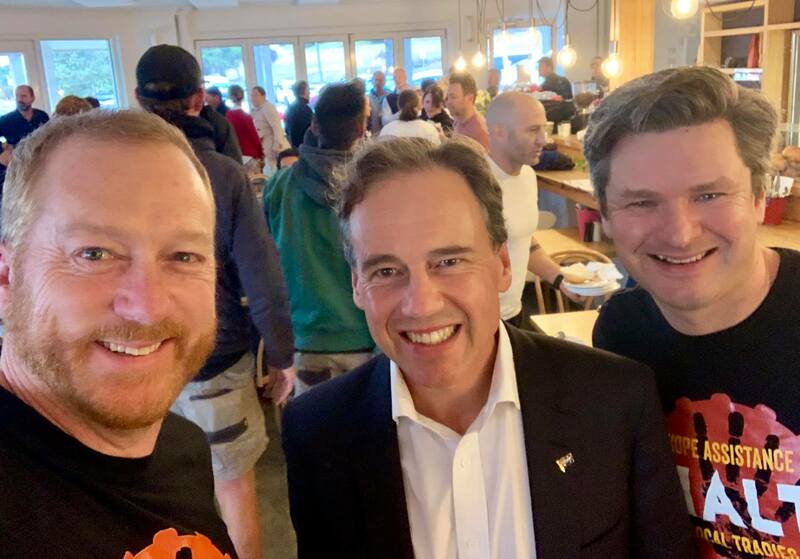 The announcement was made by the Federal Health Minister, Greg Hunt, at our HALT brekky in Mt Martha this morning, as well as on the minister’s media release. 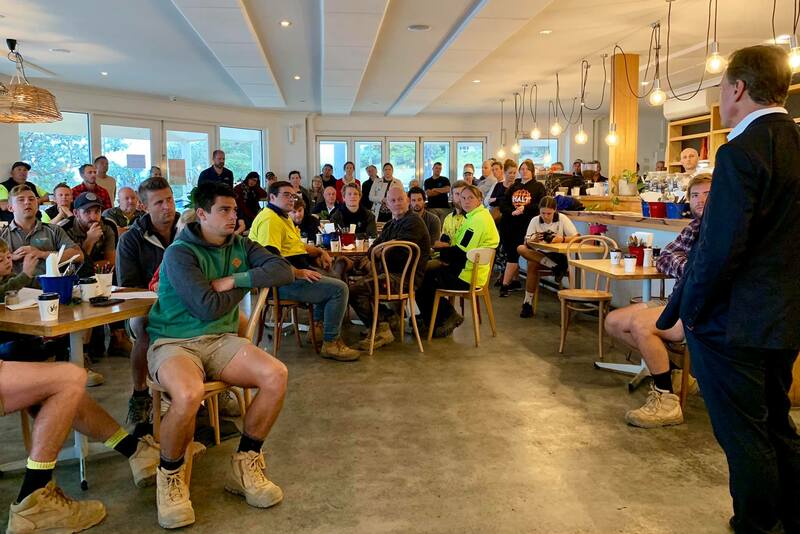 Thanks to Greg Hunt, representatives from SEMPHN, Merv Stewart and all the tradies that came along to our brekky this morning, and the conversations that have started and will continue! And a big thank you to all our supporters over the years! No Comments to "Federal Health Minister Announces $2 Million funding for HALT"